Industrial grade keyless chucks are excellent for quick changes of bits. Knurled grips and exceptional accuracy make these chucks an indispensable part of any shop. 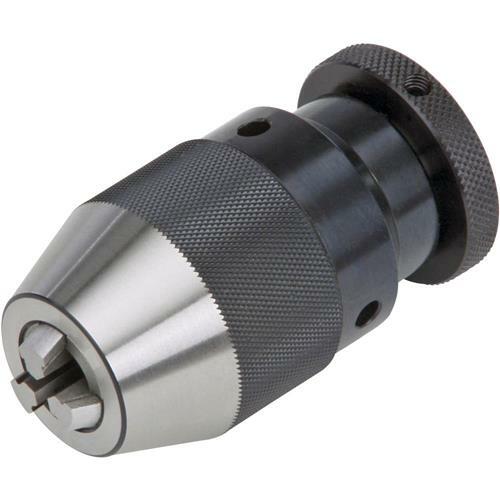 Use on drill presses, lathe tailstocks and millling machines. Drill chuck was a bargain. Heavy duty, minimal runout, good price for the item.